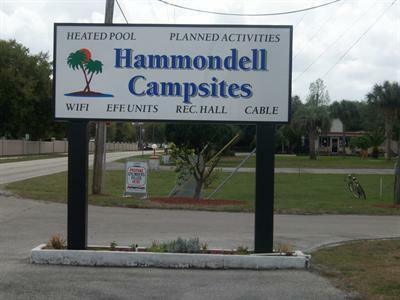 Hammondell Campsites invites you to discover these intriguing attractions of the Winter Haven, Florida area! Historic Bok Sanctuary - Open everyday of the year and located within minutes from Hammondell Campsites, the Historic Bok Sanctuary is a great place for a day visit for the whole family or group. There are wonderful things to see at the Historic Bok Sanctuary, such as the gardens, singing tower, and reflection pool, as well as the museum, gift shop, and the Carillon. All of these sites offer visitors the most memorable experience that the Sanctuary can offer. The entire family will enjoy their visit to the Historic Bok Sanctuary. Walt Disney World Resort - Walt Disney World Resort is a must-see for the entire family. Located about 37 miles from Hammondell Campsites, Walt Disney World Resort is an ideal place for a day visit. 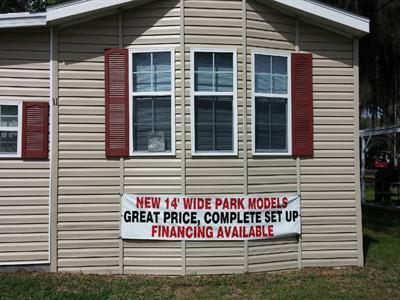 Make the whole family's dream come true. Experience a world of adventure, fantasy, and make believe. Enjoy all of the magical and spectacular attractions from around the globe, all in one place offered at Walt Disney World Resort. The vacation of your family's dreams is closer than you can imagine. SeaWorld Adventure Center - Located less than 40 miles from Hammondell Campsites, SeaWorld Adventure Center is a unique blend of a water park, aquarium & zoo, theater, and video arcade. Visitors can enjoy up to five different live animal shows, five rides, and numerous other attractions at the SeaWorld Adventure Center in Orlando. Watch the awesome power and grace of Shamu and other killer whales in "The Shamu Adventure." SeaWorld Adventure Center also features several restaurants and shops, special programs, and seasonal events. 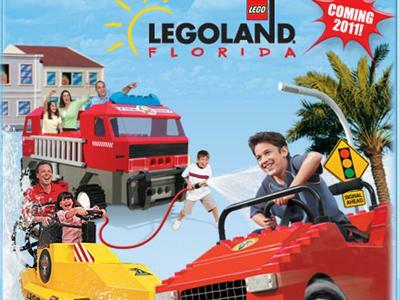 Bring in the whole family for this great adventure. 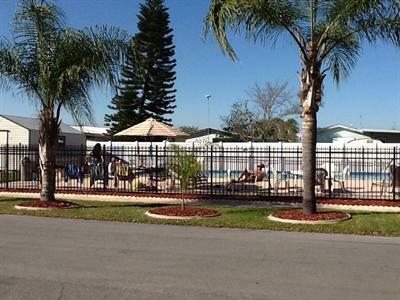 While visiting Hammondell Campsites in Winter Haven, Florida, see other things to do at our LINKS PAGE.